Whether it's divorce, child custody, or visitation, we listen carefully to your concerns. Pedersen Law, PLLC is a dedicated law firm supporting clients in Family Law. Based in Williamsburg, we have years of experience in the courts throughout all of Virginia. Our approachable attorneys immediately put you at ease about your legal problem. We are focused on making a brighter future for you. Please read our profiles to get to know us better. We understand the stress you may feel from a variety of legal matters and can help navigate the complexities of Virginia law. Our lawyers can be your trusted advisors, offering guidance in several practice areas. 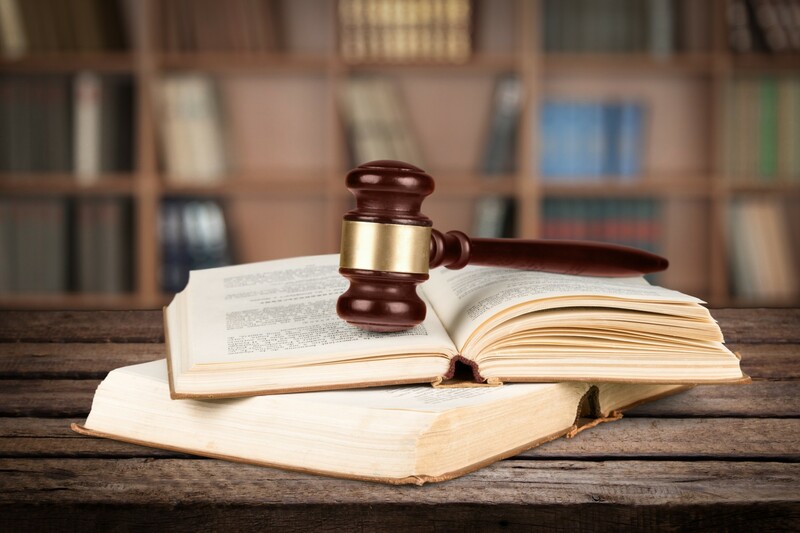 When you work with Pedersen Law, PLLC, you can be assured that your attorney will answer all of your questions and keep you informed about the progress of your case. Contact our compassionate Williamsburg law firm today. Pedersen Law, PLLC cares about your personal situation. 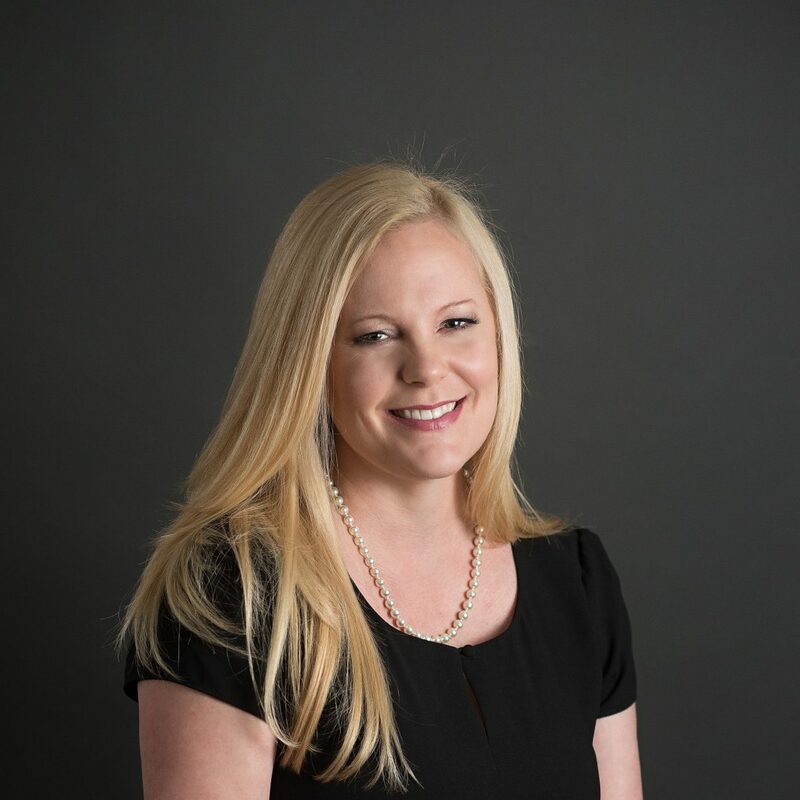 Ms. Pedersen will help you achieve your peace of mind. You are always welcome at our office, conveniently located in Williamsburg. Call the firm at 757-903-4410 to arrange your consultation or contact the firm online. 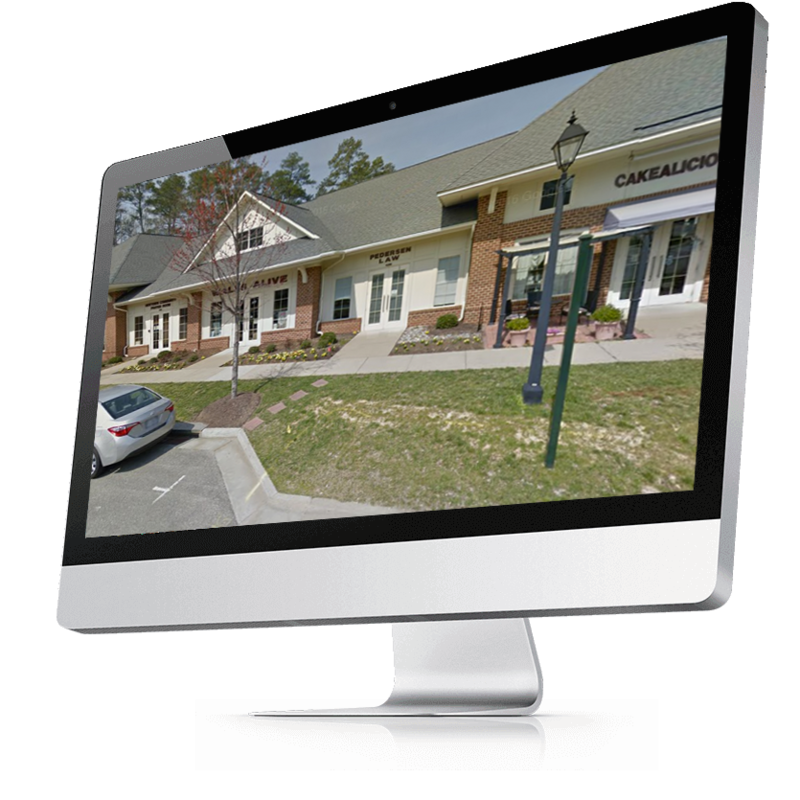 We have earned a strong reputation in the Williamsburg, Virginia community for the personal attention and support we deliver to each client who seeks our services. If you need to address the difficult issues related to divorce, child custody, child support and more, meet with a responsive family law attorney at Pedersen Law, PLLC. Estate planning may seem scary, but it is important to be prepared. 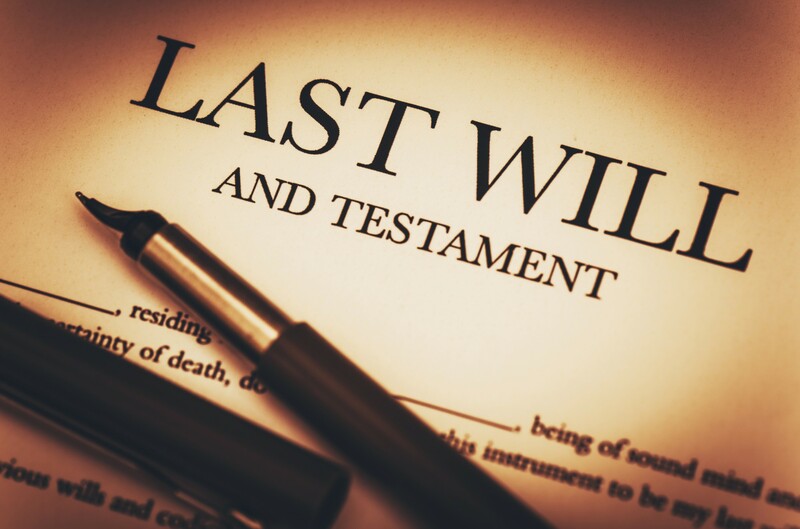 Please print and prepare Estate Planning Documents so that we may better assist you. Adoption can be a complex process, and it is important to meet with a knowledgeable and caring lawyer who understands the process and your needs. At Pedersen Law, PLLC, we know how complex the process can be. We have years of combined experience uniting families through the adoption process. When you need a skilled adoption attorney for an agency adoption, or step-parent adoption, call on us. The issues involved in a divorce can be very challenging. Work with us to protect your best interests. Please fill out the Divorce Questionnaire prior to your appointment. Children present in the United States without legal immigration status may be in need of protection because they have been abused, abandoned, or neglected by a parent. Pedersen Law, PLLC cares about your personal situation. Ms. Pedersen will help you achieve peace of mind. You are always welcome at our office, conveniently located in Williamsburg. Call the firm at 757-903-4410 to arrange your consultation or contact the firm online.